Most people will tell you that eating before bed is a bad idea, as it will speed up your body in order to digest the food you have just eaten. This much is true, but only if you eat a very large meal. A big meal can make you feel sleepy (which is caused by insulin production and not actual tiredness), but it can keep you up a lot longer because your body has to work hard to digest what you’ve just eaten. 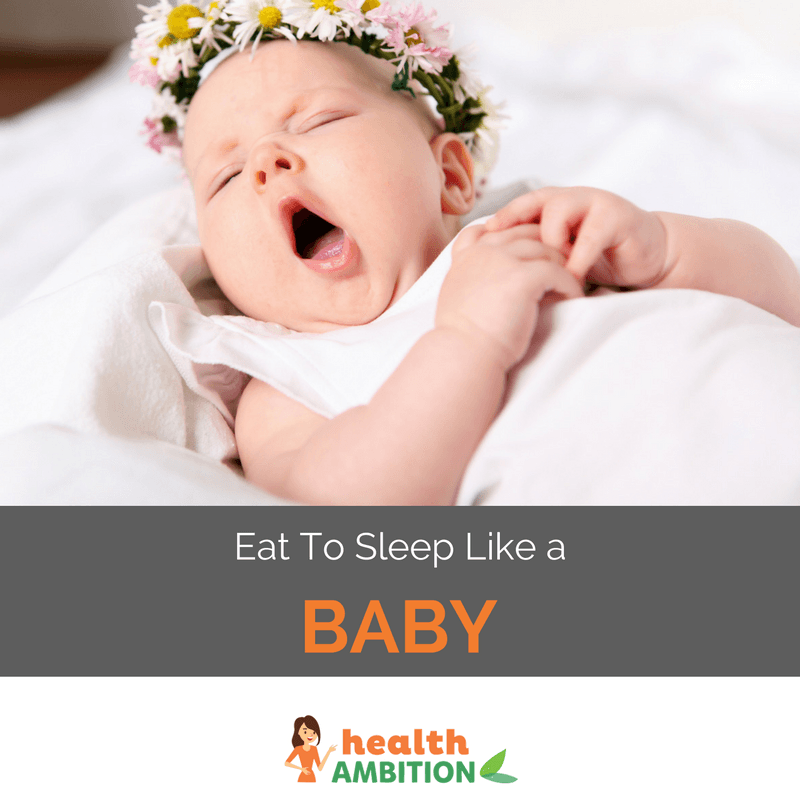 However, you can choose the right foods that can make you sleep like a baby! Keep it under 500 calories – more than that will get your body working too hard to allow you to sleep easy. Avoid spicy foods – they can cause heartburn. Stay away from caffeine – this one needs no explanation. Drink some water – it will help you to fill up, and will stop you from eating too much. Just make sure to use the bathroom before you hit the sheets! Fun Fact: A bedtime snack that is high in carbs can actually be the best to help you sleep. Carbs from fruit, toast and jam, or crackers will cause your body to produce serotonin, which is the “feel good” chemical that helps you to fall asleep at night. There’s nothing like a cup of chamomile tea to calm you down and put you to sleep at night, and the reason for this is that chamomile acts like a mild sedative. It isn’t going to knock you out, but it will calm you down, slow down your body, and signal to your brain that it’s time to crawl into your bed. Bonus: Chamomile will have a soothing effect on your stomach, and it can help to prevent acid reflux and heartburn. If you have problems getting to sleep at night, try a cup of warm chamomile to help you get in the mood for sleepy time. Oats aren’t just a food to enjoy at breakfast, but it’s also a good night-time food. It’s high in carbs, which means that it will flood your body with the sleepy neurochemical serotonin. You’ll feel a lot more relaxed, and getting to sleep with be much easier thanks to the oatmeal. 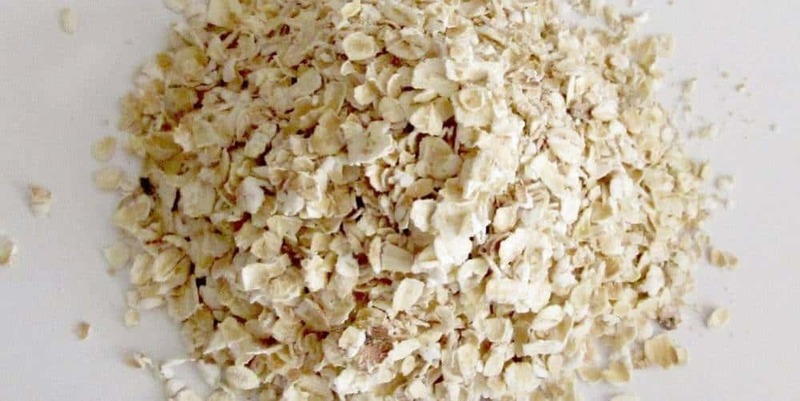 Note: Oats contain slow-digesting carbs, so they won’t impact your blood sugar. It’s not just the carbs that help you to sleep, but it’s also the warmth of the oatmeal. There’s something about eating or drinking something warm that makes you sleepy. Lifehack: There’s something fantastic about a mug of warm milk to put you to sleep, and babies seem to have it right. It’s not just the warmth, but milk contains tryptophan – an amino acid that has a sedating effect. Drink a cup of warm milk with a bit of honey – another sleepy-time remedy – and you’ll be sawing logs in no time! 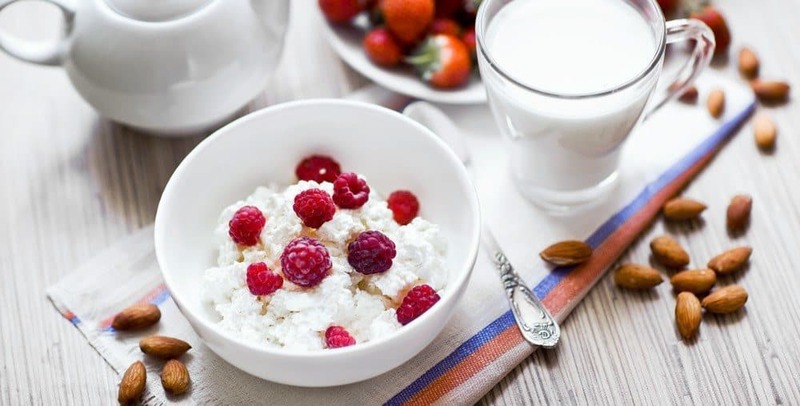 Cottage cheese may seem like an odd thing to snack on before bed, but it’s actually quite a great sleepy-time food. It’s loaded with casein protein, and it will be slow-digesting protein that will provide your body with the amino acids it needs to repair your muscles. Bonus: Cottage cheese also contains tryptophan, which helps to sedate you and calm you down. Mix it up with some almond butter, and you’re guaranteed to fall asleep quickly. Almonds are rich in magnesium, which is a mineral that will repair your muscles and promote healthy sleep. The nuts are loaded with tryptophan as well, and the amino acid will help your body to create serotonin and melatonin – a chemical that slows down your body as it nears bedtime. Bonus: Almonds are excellent as a slow-digesting protein source, and the protein will help your blood sugar to stay level as you sleep. Protip: Drinking just one glass of wine before bed can help you sleep. I’m not a huge sweet potato fan, but I’ve found that it’s excellent for promoting good sleep. They’re great at relaxing the muscles – thanks to their high potassium content – and they come chock full of complex carbs that slowly digest and release body-repairing energy at night. They won’t cause a rise in your blood sugar, but they’ll be easy on your digestive system. Bonus: Roasted potatoes will help clear acid from your body. Bananas are loaded with potassium and magnesium, both of which are minerals needed by your body to repair your muscles. They will both relax your muscles, and you’ll find that the sugar from the banana will help your blood sugar levels to stay steady. Bananas also contain tryptophan to help you get to sleep, and they even contain serotonin to help you feel better as you sleep. Bonus: Rich in fiber, bananas will help to prevent acid from being produced by spicy or oily meals you ate hours before. Grapes are the only fruit known to contain melatonin – the chemical that helps you to get to sleep at night (which is why wine acts as a sedative). If you want to get to sleep, eat a handful or two of these delicious fruits. They’ll knock you out quickly, and you’ll sleep a whole lot better! Cherries boost levels of melatonin. Melatonin is a substance that helps regulate sleep. 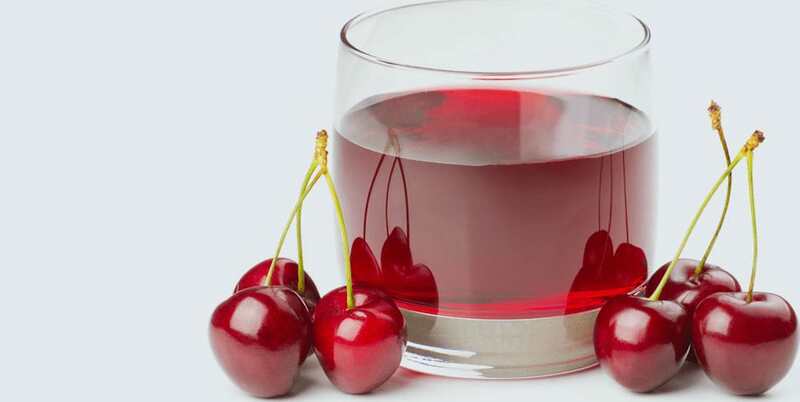 Drinking one glass of cherry juice before you sleep should help adjust your sleeping pattern. A study shows the effects of cherry juice on participants who were pitted against those who drank a placebo beverage. The results of the experiment was conclusive towards the sleep benefits of cherries. Honey isn’t just a sweet treat. The natural sugars present in honey help promote the activation of insulin and therefore allows tryptophan to enter the brain easily. Just one tablespoon before bed time or a fusion with chamomile tea should do the trick. Here’s a cool video for more information on the topic. Comprehensive post about why some foods can help us get a good night’s sleep. I didn’t know about the relationship between cherries and melatonin. And it’s so easy to drink a glass of cherry juice before bed! I’m a big fan of sweet potatoes, skin and all. Cooking them is simple and you can eat them cold, room temperature and warm – all good.